Itachi Shippuuden continues. Itachi slaughters the Uchiha clan to stop a coup d'état. Itachi then joins the Akatsuki. Episode 455 - "Itachi's Story: Light and Darkness - Moonlit Night"
Well, here we are again. The umpteenth retelling of Itachi killing his whole clan to stop a revolt. Things we've seen before: Shisui committing suicide to awaken Itachi's Mangekyo Sharingan; Madara/Obito helping Itachi; the Third Hokage apologizing for assigning him the mission. Also, this. That seriously never gets old for me. New wrinkles from this retelling: Itachi's father Fugaku the clan head had kept his awakened Mangekyo Sharingan a secret, because he knew the clan would want him to control the 9-Tail and destroy the village with it. This added another complication to Itachi's choice because Fugaku had asked him to side with him to manage the coup d'état to be as bloodless as possible. The problem for Itachi was that the Uchiha would still get their rebellion. The other wrinkle was that it was Danzo who offered Itachi the mission of eliminating all the Uchiha excluding Sasuke. The Third Hokage knew about it, because even if Danzo was a political opponent, they still wanted to protect the village, but had different tactics and strategies to do so. Itachi knew that if the Uchiha launched their rebellion, they would all die anyway. They would just end up taking many more lives with them as they went. At least Itachi didn't have to kill his female friend Izumi. Itachi Shippuuden continues next week with his Akatsuki days. We'll see Orochimaru and the Hidden Mist swordsman who wielded Zabuza's blade before him. I believe we have two or three more weeks of Itachi before we get back to the main story. 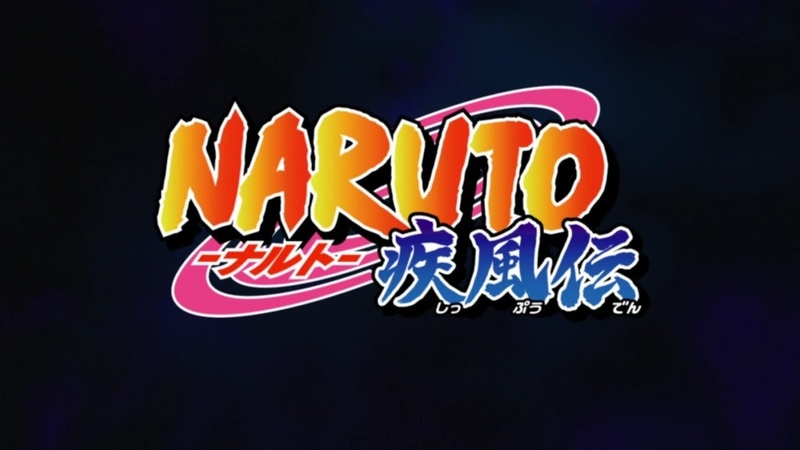 I'm encouraged that Naruto may actually end its anime run this Spring because of the retrospective nature of the new end credits which conclude with Naruto swinging his Hokage cloak. Fingers crossed!